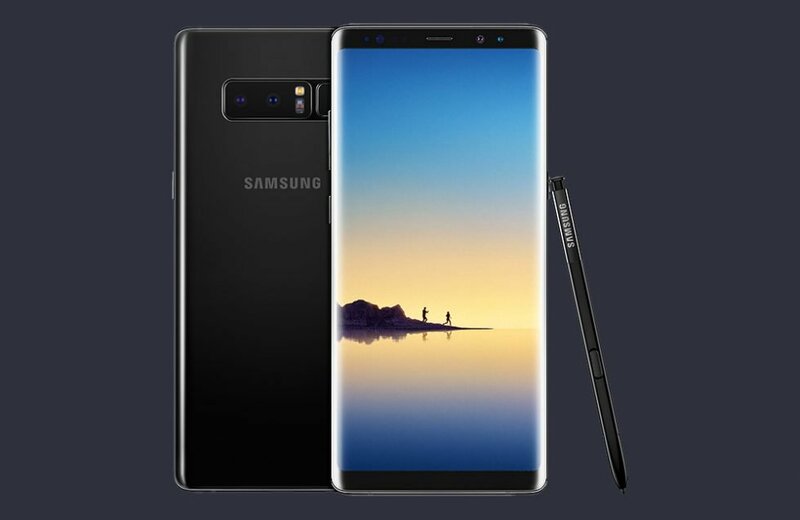 Samsung just announced the Galaxy Note 8 and here are all the specifications of the device which you should know. Do you think the Note 8 will live up to everyone’s expectations? - Midnight Black, Maple Gold, Orchid Grey and Deep Sea Blue colour options.